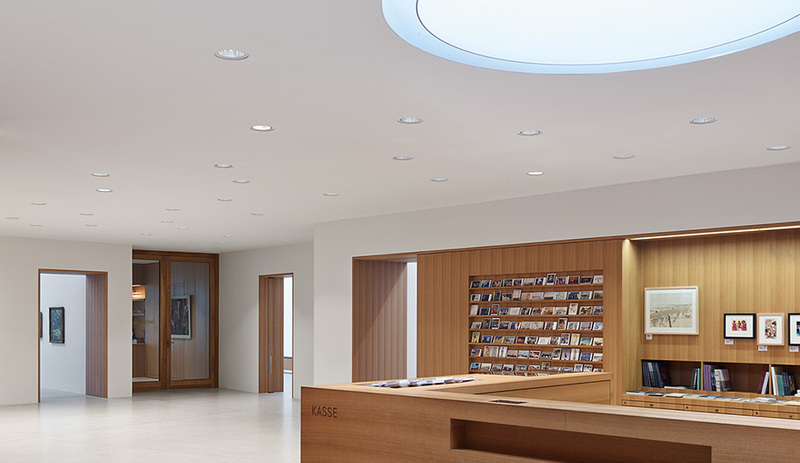 By deftly modulating natural and artificial light throughout the Art Museum Ahrenshoop in Germany, Staab Architekten and Licht Kunst Licht put the focus where it belongs: on the artworks. The five conjoined buildings that together make up the Art Museum Ahrenshoop are a contemporary translation of the thatch-roofed houses found in the tiny northern German town. Designed by Staab Architekten of Berlin, the steeply pitched rooftops and exterior walls are also dramatically clad in irregularly bevelled bronze panels, which from a distance bear a striking resemblance to hatching. 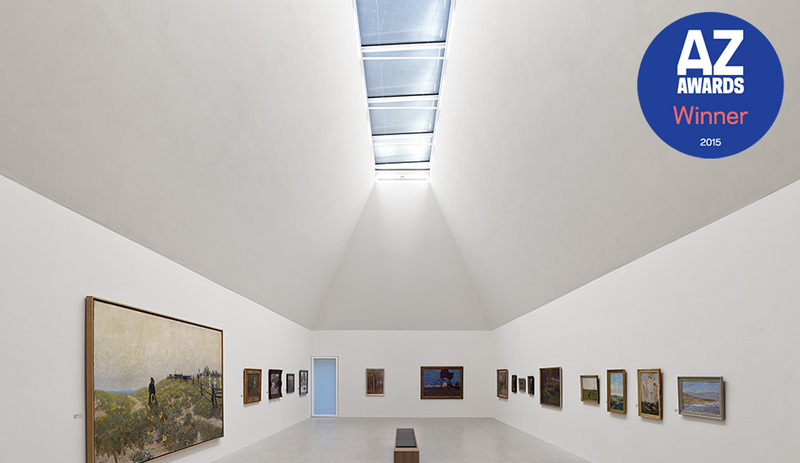 Internally, however, the backdrop for the artworks housed within is crisp white, illuminated day and night by diffuse light that emanates from skylights at the peak of the gallery’s ceiling. Principal Volker Staab, working with Berlin lighting studio Licht Kunst Licht, prioritized shadow-free lighting in the design. To achieve a constant level of light, which bathes the collection of some 500 works by local artists, the collaborating teams employed two modes of lighting. During the day, natural light filters through a series of prisms integrated into a skylight that runs from end to end in each gallery space. Sunlight bounces off the sloping ceilings to evenly distribute illumination. In the evening, LED fixtures mounted around the perimeter of each skylight cast bright light onto the prisms, which once again deflect it evenly into the galleries. The artificial light can be controlled by activating one or two lamps per luminaire, or simply by dimming. 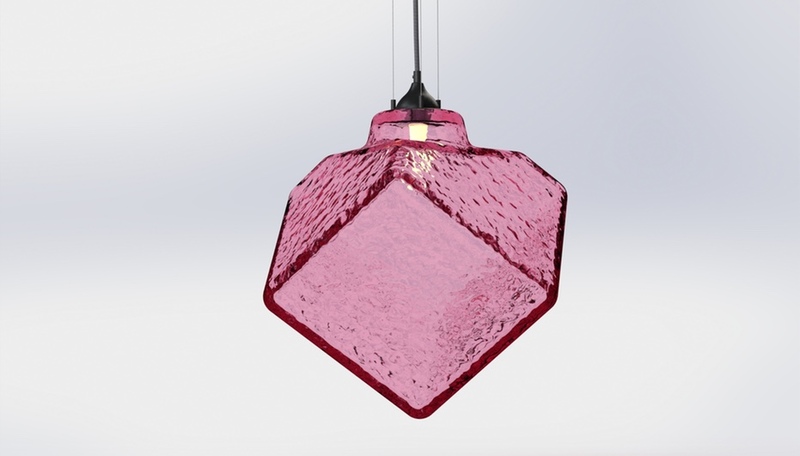 In addition, the design incorporates a three-phase track, mounted just below the luminaires, to accommodate LED projectors for accent lighting. 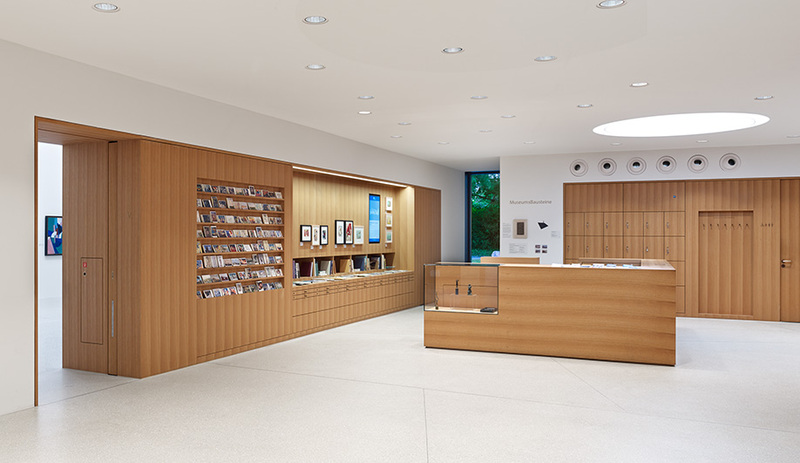 The central lounge/porch and store are lit with warm atmospheric downlights; while the entrance is brightened by low-voltage halogen lamps. 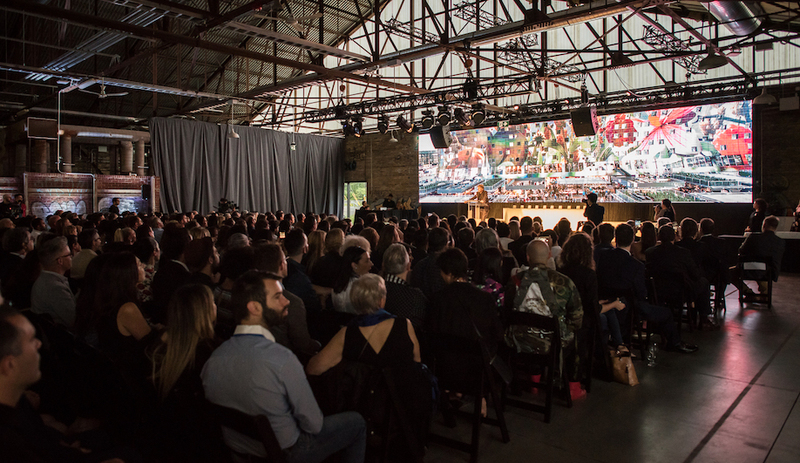 The result is a subtle yet masterful strategy that complements the architecture and brings the artworks to life.